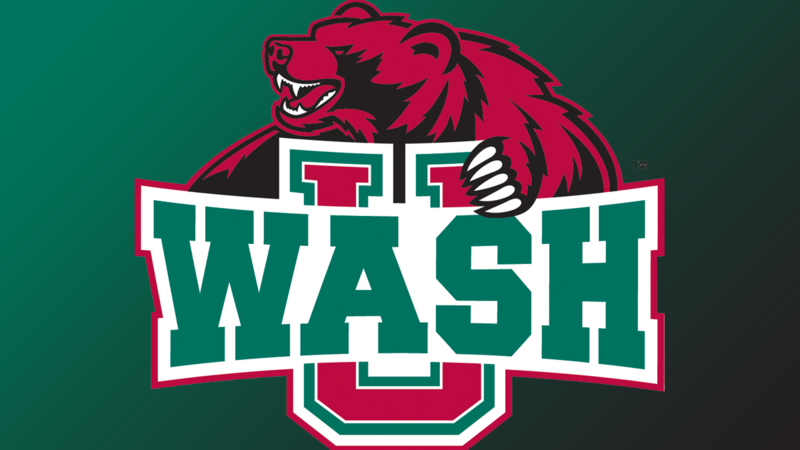 GREENVILLE, Ill. –The Washington University in St. Louis outdoor track & field program had both the nationally ranked women and men earn first place finishes at the Greenville Select Saturday. The No. 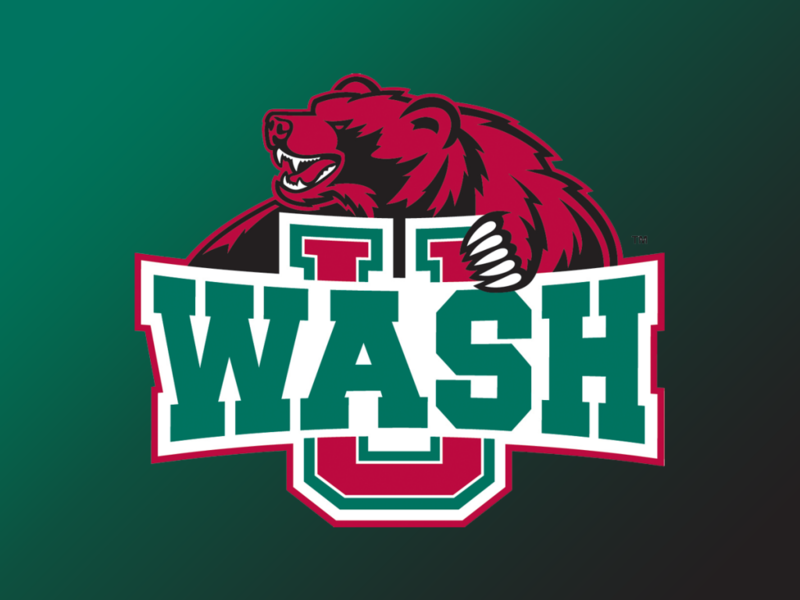 2 WashU women placed first with 228 points followed by Lindenwood (78.5) and Maryville (74). Olivet Nazarene (73) and Monmouth (60.5) rounded out the top-five in the women’s results. Earning first place finishes with top-25 times/marks for the women were sophomore Julia Dannenbaum in pole vault (3.80m, already possesses second best mark), the 4x100m relay consisting of senior Jay Pittman, freshman Casey Kohlstruk, sophomore Caira Watson Haynes and sophomore Savannah Groos(48.79, Bears already possess the 14thbest time), Pittman in the 100m hurdles (14.89, already possess 12thbest time) and juniorPayton Fors in the 3,000m steeplechase (11:31.89, 23rd). Freshman Ava Forman placed second in the 400m hurdles with DIII’s 21stbest time, 1:04.57. Freshman Katherine Dudley, junior Sara Mesiano, Forman and sophomore Rachel Novick posted DIII’s 18thfastest time of 3:59.77 placing second.